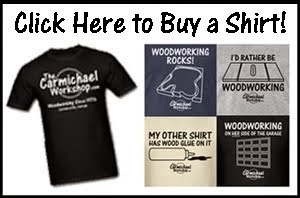 The Carmichael Workshop: I was on the CNC with Dave Show! Hi Jaime! I was able to turn on Spanish subtitles. Click the CC button. Then click the Gear...Subtitles...Auto-Translate...Spanish. Gracias, no lo habia notado, mis disculpa. Hi Steve, I really enjoy your videos. 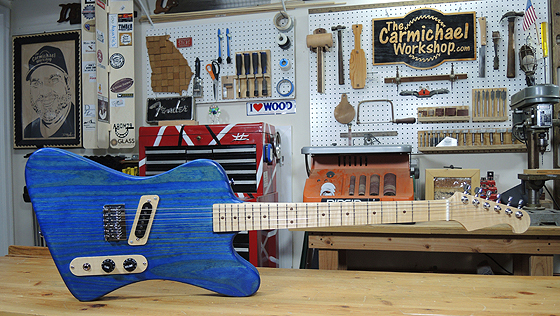 I'm a retired home builder turned guitar builder and lifelong Guitar player. I Just finished watching your CNC video, man your the best! Attitude is everything. You get right to point, and your explanations Tell the good, bad, and the ugly without me falling asleep at the wheel. So far I've built guitar bodies out of left over spruce stair balusters,a 4 ft ash stump, and old growth southern yellow pine flooring. I've done a lot of research on cnc machines,but yours hit the spot. I'll be watching for more.